The Future 50 Awards program is the largest and most anticipated SmartCEO awards program of the year. 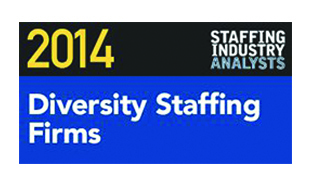 This program recognizes 50 of the region’s fastest growing, mid-sized companies. These companies represent the future of the region’s economy and embody the entrepreneurial spirit critical for leadership and success. The winners, who are chosen based on a three-year average of employee and revenue growth, are listed alphabetically, not ranked. 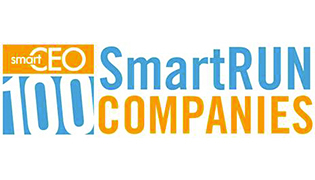 Winners are profiled in SmartCEO magazine and celebrated at a black-tie optional awards gala. Rankings were determined by Omaha, Nebraska-based Quantum Workplace and are based on each company’s score on an employee engagement survey. 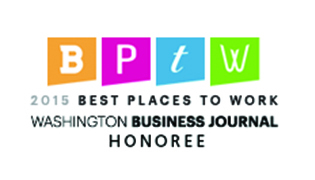 To qualify for the small company category, firms must have between 10 and 24 local employees in the Washington region. Quantum queries, evaluates and scores participating companies in categories ranging from team effectiveness, trust in senior leadership and alignment with company goals. 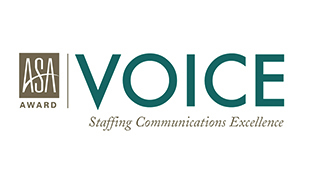 American Staffing Association’s VOICE Award honors Staffing Firms that have exceptional communication strategies. VOICE stands for vision, originality, innovation, creativity, and effectiveness (VOICE)— Vector’s communications programs recognized as exceedingly effective and directly support business goals and assisted with our strategic corporate growth.